The small business financing landscape is continually changing, with more options available to business owners than ever before. About half to two-thirds of these businesses seek financing from a number of places, from owner investments to non-bank sources. As small businesses continue to face challenges when it comes to gaining access to capital and taking advantage of opportunities to grow, it’s important that they’re seeking the right type of financing for their particular needs. There’s been a lot of focus on “alternative” lending recently, but how do small business owners know when this is the right option to pursue? One of the most obvious and common answers is that businesses seek financing when they’re faced with an unexpected opportunity or challenge that requires quick capital. In my early years as a restaurateur, I built a chain of casual dining restaurants that saw strong growth, solid revenue and profitability. We had all the right elements, but excess cash wasn’t one of them. When I was presented with the opportunity to purchase the ideal property for a new location, there was only one issue — I needed $250,000. I was able to get the money quickly from an alternative lender, and I saw the power in this financing option. Most of the time, small businesses don’t have the cash on reserve or an established line of credit that enables them to withdraw the necessary funds for these types of opportunities. 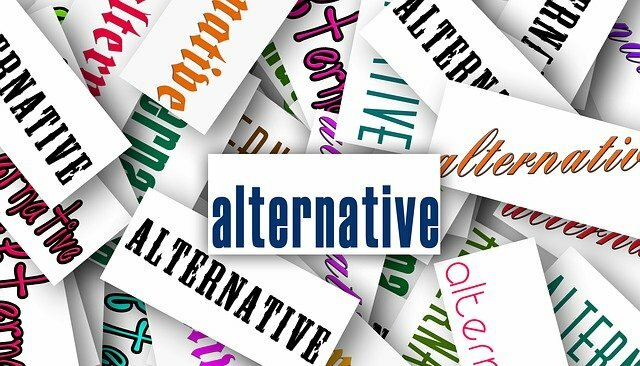 Alternative sources of lending help fill that void by giving business owners access, availability and speed. The reality is that traditional banks aren’t equipped to do this — and it isn’t profitable for them to provide loans of under $200,000. Unexpected occurrences that put pressure on cash flow and require an immediate influx of working capital, such as a refrigerator that stops working in a restaurant or a farmer needing to process the harvest. To determine what type of financing makes sense for your business and situation, you must consider what exactly needs to be funded and the timing. Alternative lending helps provide flexibility of repayment and offers creative options, including small daily payments that fluctuate with sales volume. It’s also important for small business owners to understand the rates associated with choosing an alternative lender. This type of financing is more costly than a traditional bank loan because these companies act as liaisons, borrow capital from other financial institutions and guarantee the payment. Essentially, they absorb the risk and the losses when a client defaults. This is also further emphasized when taking into consideration that an application can be underwritten and approved in hours instead of weeks with a bank.